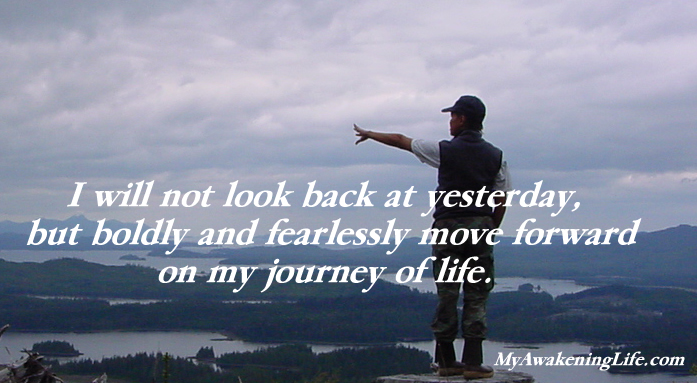 I will not look back at yesterday, but boldly and fearlessly move forward on my journey of life. Tree of Life Pendants for you. Love it! Moving forward is the way to go. We can learn from the past but we should not be stuck with the past. Forgiving, letting go, creating new goals and dreams are just some of the many ways to feel motivated to head straight and reach for our stars.